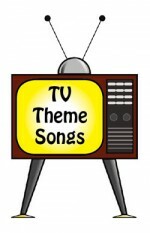 Beat the Monday blues: listen to your favorite TV theme songs from the past! Do you have the Monday blues? 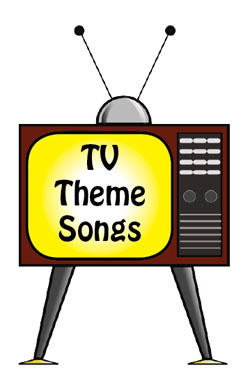 If you’re a baby boomer, senior, or just someone loves classic TV, check out AARP’s compilation of TV theme songs of yesterday. Favorites from shows All In the Family, The Jeffersons, The Beverly Hillbillies, Cheers, Gilligan’s Island, The Flintstones, Happy Days, Friends, Welcome Back Kotter, and Sesame Street round out the top 10. 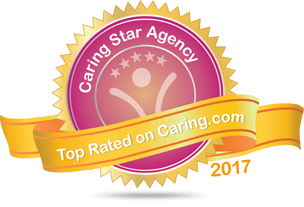 Caring for a loved one? 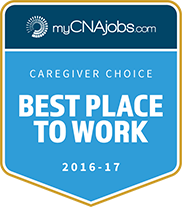 Take a much-deserved break with our NJ senior care services. By returning to it. awesome! Your art & journaling supplies look so inviting I have an idea they’ll welcome you back with open arms….